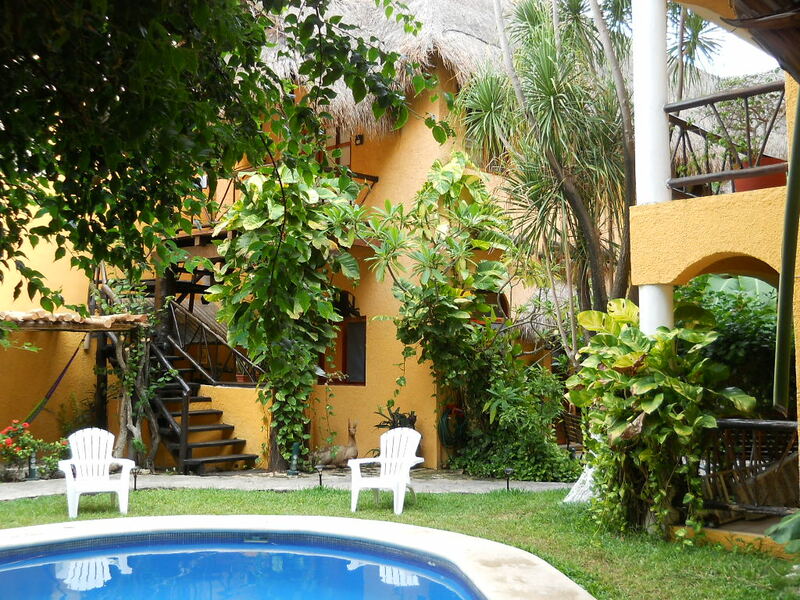 Our property is based on a Mexican Caribbean style, combining the typical architecture, elements and gardens of the region, resulting in a green and calm space where you can relax and enjoy your own privacy. 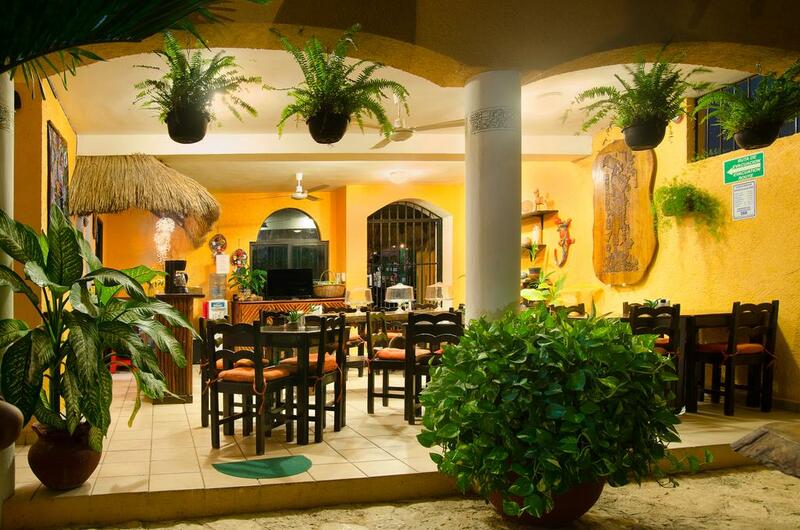 The hotel is located at the center of the most active area of the 5th Avenue of Playa del Carmen, just a few steps from the best beaches, restaurants, bars and night clubs. People working with us are naturally friendly and willing to help, so our guests often refer to this as something remarkable. The pool area counts with a shadowed terrace with hammocks where you can relax and enjoy the garden, as well as a restaurant which will complete your experience with a tasty variety of regional dishes home made style. 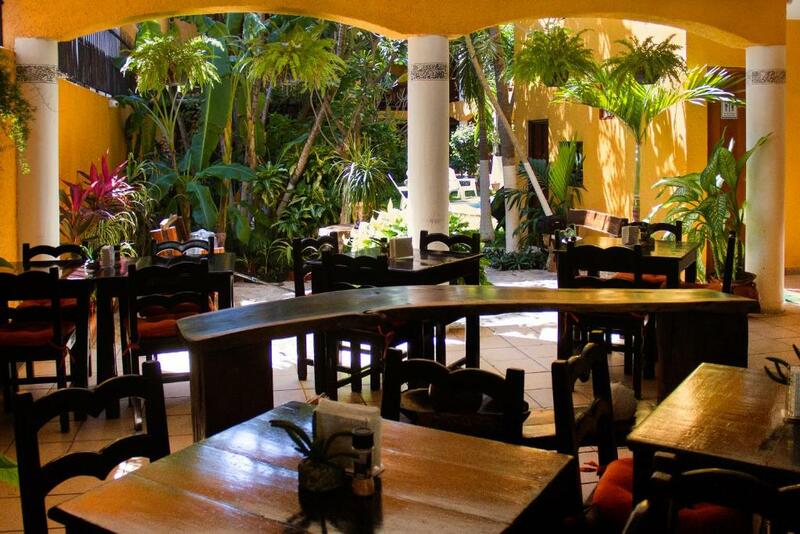 Enjoy delicious Mexican food for lunch and diner. 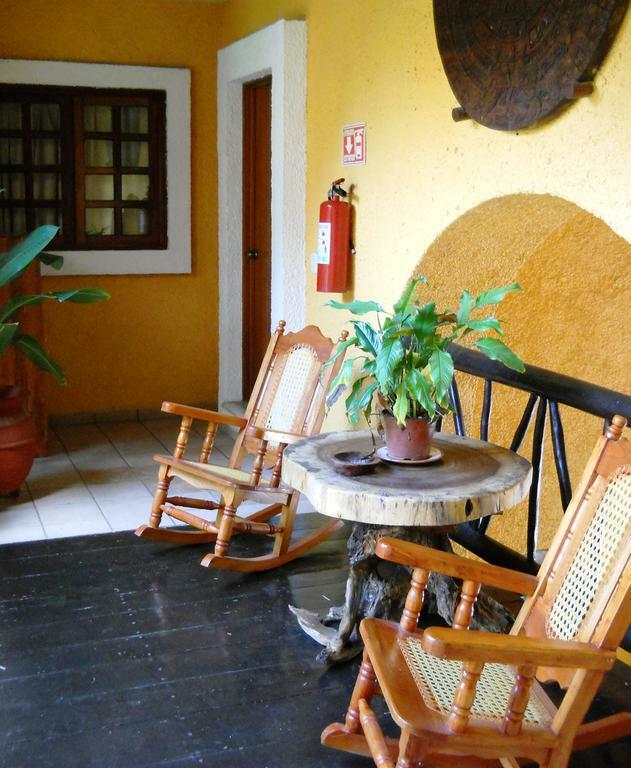 Your stay includes breakfast buffet served with coffee, eggs, bread, fruits, beverages and cereals. Take the sun and enjoy our swimming pool surrounded by an exotic garden. 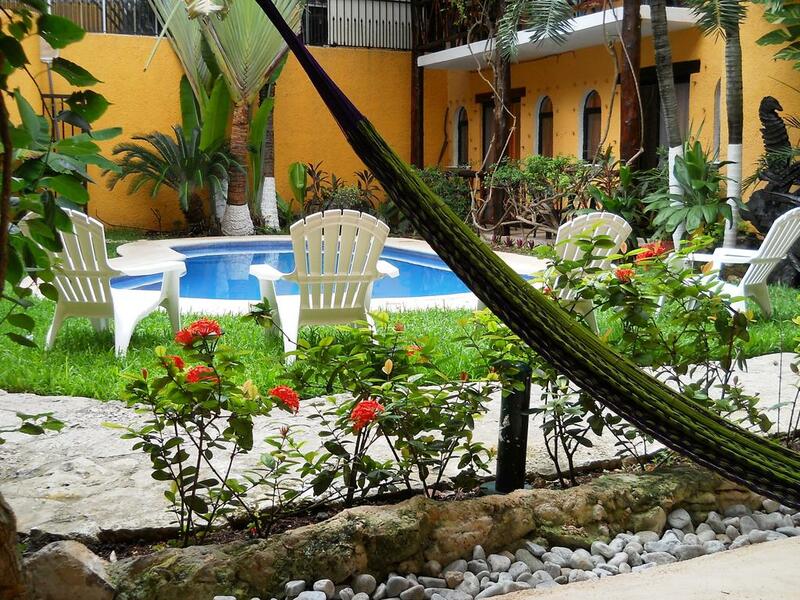 Rest on a traditional hammock while reading your book or enjoying the gardens view. Wireless internet available in all the common areas. Friendly assistance available 24 hrs a day.